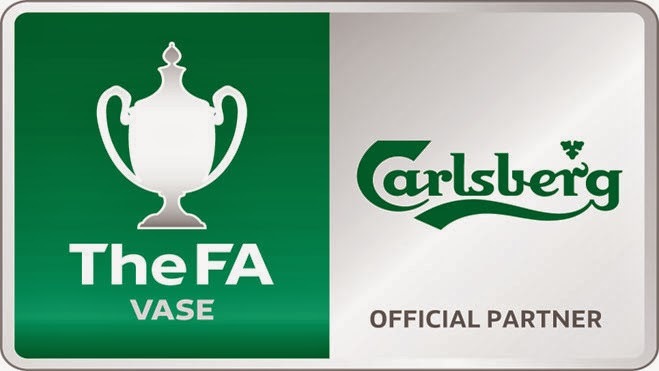 The draw for the FA Carlsberg Vase Quarter Final has been made today with matches due to be played on Saturday 8th March 2014. Several of the Fifth Round and Fourth Round tie is yet to be played due to weather related postponements. The three teams definately through are Ampthill Town (Spartan South Midlands Premier), Wisbech Town (United Counties League Premier) and Dunston UTS (Northern League Division One).